Kazakh pastoralists are diversifying their livelihoods. Read more: Liao, C., Barrett, C., Kassam, K.-A. 2015. Does Diversification Improve Livelihoods? Pastoral Households in Xinjiang, China. Development and Change, 46 (6): 1302-1330. Published April 29, 2018 at 1240 × 930 in Kazakh pastoralists are diversifying their livelihoods. Read more: Liao, C., Barrett, C., Kassam, K.-A. 2015. Does Diversification Improve Livelihoods? 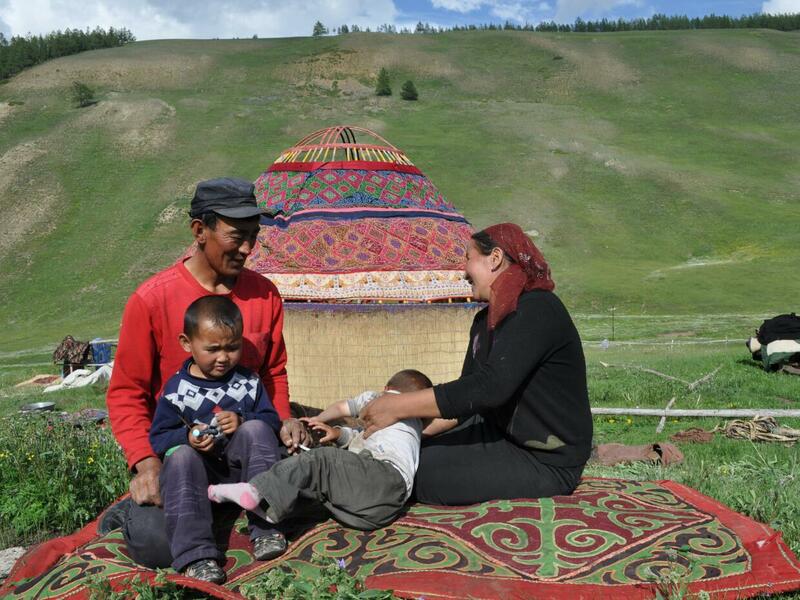 Pastoral Households in Xinjiang, China. Development and Change, 46 (6): 1302-1330..